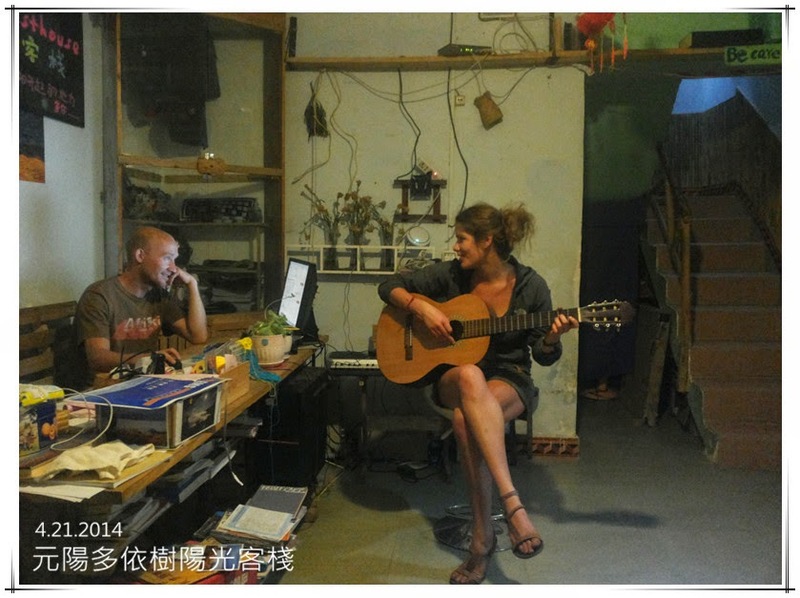 Lisa and Danny are a couple who live apart and they come to Yunnan together to meet up. They stay here for 2 nights, on the first night, they used the guesthouse computer to check emails. On the second night, we finished dinner early and plan to have a good night sleep. Lisa wants to check her email again, well ok, it won’t take long. Later on, they need help because Lisa needs to purchase a ticket from Kunming to HK. She has asked the travel agent at home to book and it needs 3 days to process. Tonight, she gets an email reply that they cannot book it from Germany… so, they want to book it on a China travel website. The website only has Chinese so I help them translate the required fields to be entered. Reservation is successful and they have two hours to pay. However, when it comes to the payment process, all the options require a China bank account or China credit card… of course, they don’t have one. The ticket they want to book is operated by HK express, so they go to the HK express website to book the ticket. This is much easier as you can pay by any credit card. Unfortunately, when it comes to finalizing the payment, Lisa forgets her verified by visa password…and the transaction fails. Ok, easy, Danny can use his credit card to pay. Oh my god, when we search for the flight again, this flight is already full. The flight is full and there is no way she can get a seat… so decide to fly to Shenzhen instead… but there is still no solution for the payment on China websites. They are really very hopeless. Knowing their situation, I am thinking how to help. My online shopping experience is mainly from Taobao, and I know that Taobao accept any credit card for payment. So, I go to Taobao and try it out. Luckily, you can buy anything including flight tickets on Taobao. Finally, they use my Taobao account with Danny’s credit card and successfully book the ticket. When we finish all these, it is already 11pm. As a foreigner, it is really not easy to purchase online in China.